A Division of Foam Concepts, Inc.
At GeoFoam Concepts, we value your feedback. If you would like to share your thoughts or opinions with us, please feel free to use the form below to contact us. If you require an estimate for your project, please feel free to call us using the information below. We look forward to hearing from you. 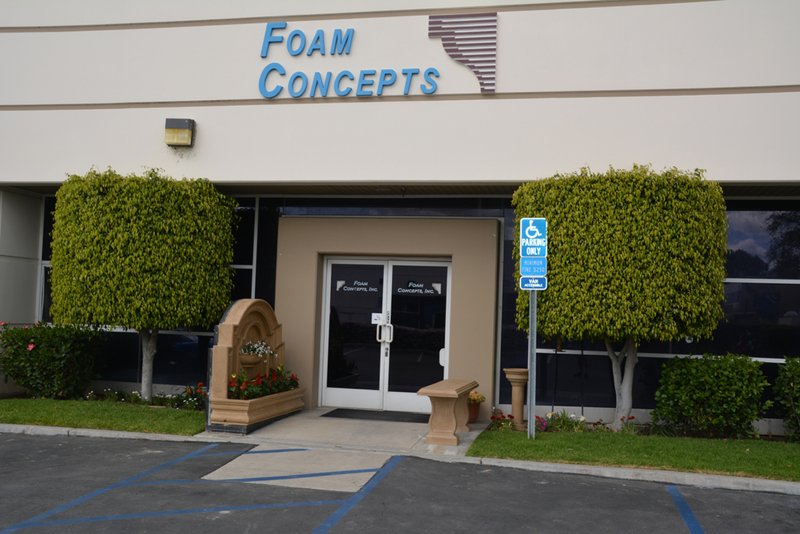 Since 1989, Foam Concepts, Inc., has provided the kind of dedicated service and product excellence that you would expect from the industry’s leader in innovation, manufacture, design, and testing of EPS Foam. At Foam Concepts Inc., our foremost concern is your complete satisfaction. We have a staff of highly trained and knowledgeable associates, technicians, fabricators ready to help with your project from concept to completion. We specialize in the fabrication of standard and custom EPS Foam products. All orders are custom to your needs. We offer computer-generated designs for Installation also shapes and foam liners. For special jobs, we offer the ICC-ES approved Stryo-loc® system. A unique patented system for attaching into embedded integrated componants. This fully tested system was created at Foam Concepts Inc. Log on to STYRO-loc.com for more information. Foam Concepts Inc. also produces custom architectural shapes, columns and more. with a variety of coating options including limestone. Lime stone is available in many standard and custom colors. For more information please visit FoamConcepts.net or call (888) 693-1037. Foam Concepts is also the distributor of Foam–Control® Geofoam manufactured by PAG Foam. There is no job too large or small for the Foam Concepts Inc. team. We look forward to working with you on your next project.